DO you remember a scene from teh movie 2.0 where Dr. Vasi (actor Rajinikanth) sheds light onto the science behind 'aura'. It seemed so interesting that we decided to let you know how you too can find the colour of your aura and the meaning behind it. First of all, what is an aura? In Wikipedia, an aura or human energy field is, according to New Age beliefs, a colored emanation said to enclose a human body or any animal or object. Scientists believe that everything in the world releases a certain type of energy and aura is believed to be 'an electromagnetic energy field that surrounds people, animals, and things'. Kirlian photography captures the aura around a human's body in an egg-shaped circle. 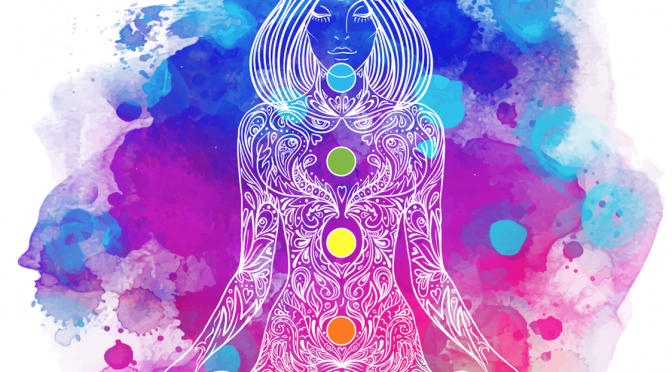 Different people have different colours of aura reflecting their physical, emotional and spiritual states. These are not the only colours of aura. There are also white, black, pink, silver, brown and rainbow, which are usually a mix of different colours. How to Find Your Aura's Colour? Alternatively, you can use Kirlian photography to figure of the colour of your aura. Search for the services online if you would like to get your photo taken. Finally, the easiest way (might not be the most accurate) is to take a test online. Just answer a few questions as honestly as possible and find the colour of your aura. This is an aura colour test by Buzzfeed. 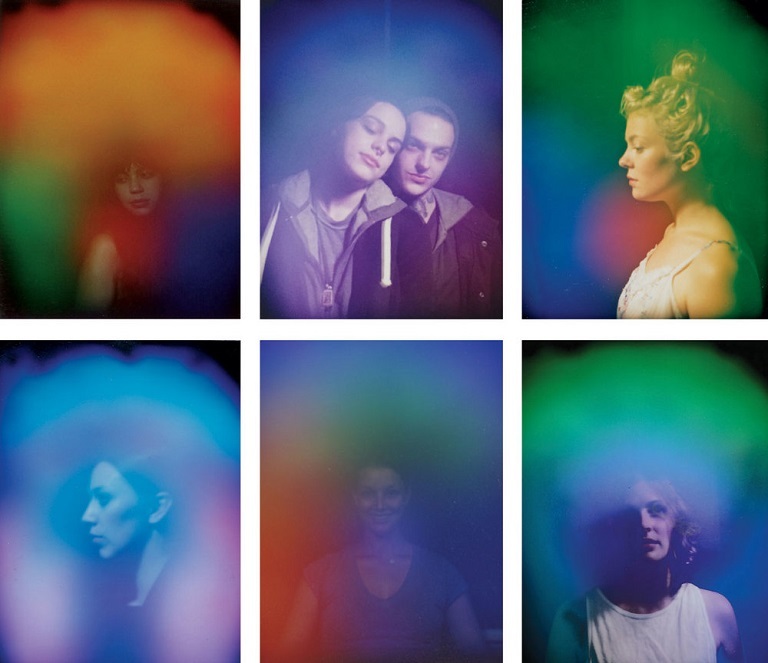 Check out your aura colour test results and its meaning there!